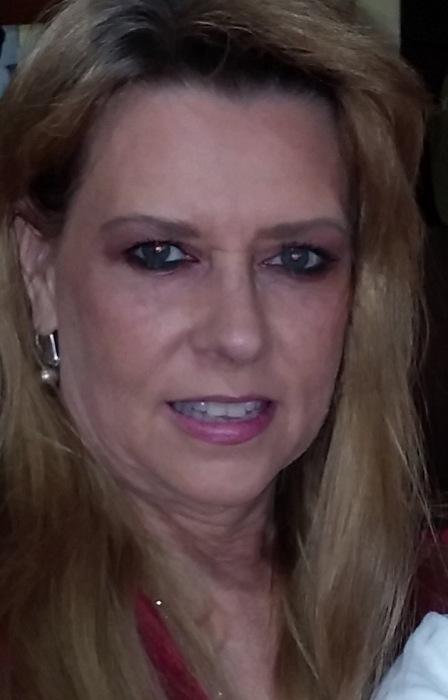 Elizabeth McGee Burr, 55 of Star City, AR earned her angel wings April 8, 2019. She was born April 26, 1963 at Drew Memorial Hospital to O.Z. McGee and Mildred Boyd McGee. She was so full of life, loved her children, grandchildren and family so very much. If love could’ve saved her, she would still be here. She was diagnosed with COPD a few years ago, and with that diagnosis she struggled so hard to breathe. But, now she’s no longer struggling and she’s in a place where she can be a guardian angel to her loved ones. She is preceded in death by her maternal grandparents John Leander and Lissie Beth Boyd, and paternal grandparents Will and Lizzie McGee, and nephew Troy Allen Cornish. She is survived by her chihuahua, Taco, son Josh (Erin) McGee of Star City, AR, daughter Courtney (Jonathan) Wallace of Sheridan, AR, Grandson Cohen Wallace of Sheridan, AR, Granddaughter Chloe Wallace of Sheridan, AR, Mom Mildred Boyd McGee and Dad O.Z. McGee of Star City, AR, Brother O.Z. (Beth) McGee, JR of Star City, AR, sister Mary (Tommy) Cornish of Warren, AR, significant other Jackie Burnett, 2 nieces and other relatives and friends. Memorial Service will be April 26, 2019 at Star City First Assembly of God at 5pm.